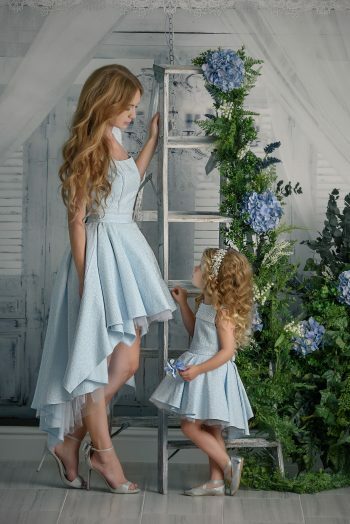 Such a beautiful set for mommy and daughter! 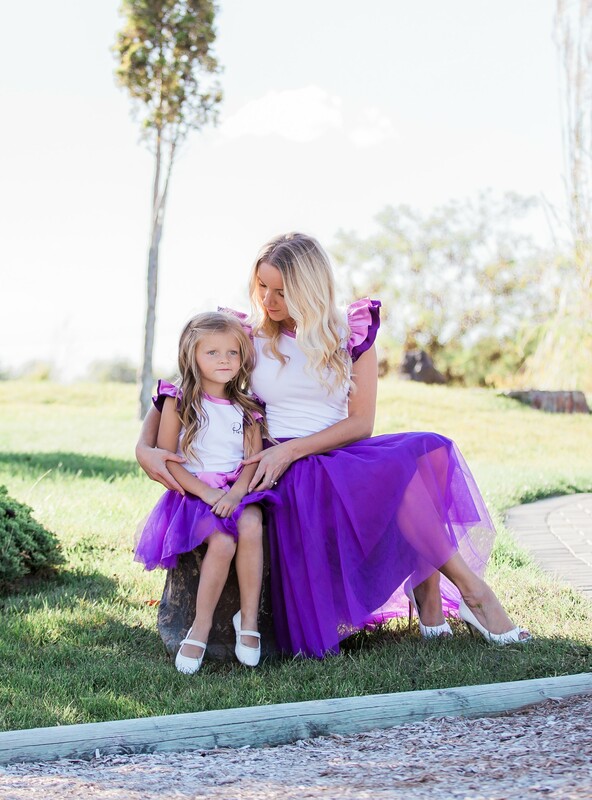 Elegant soft tulle skirts and sweet matching tops with vibrant wing details are so beautiful! 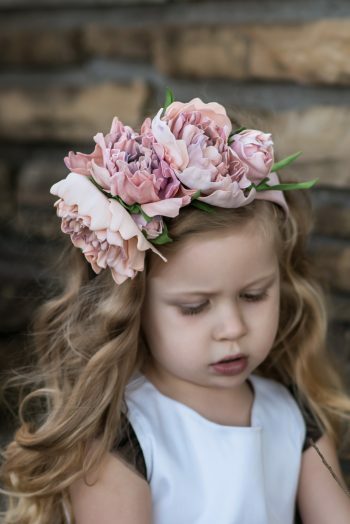 Perfect to wear during the day, at night time, to special events, and photo sessions. Made with high quality materials. Color: white, purple, and lilac. Top Main Material: 95% Cotton, 5% Elastane. Wing details on the shoulders: Satin from 97% Polyester, 3% Elastane. Photo Credit: Vita Podolyan Photography, www.vitapodolyan.com. Adorable set features fun bright colors and is perfect for special occasions, family photos, we wear during the day and at night! 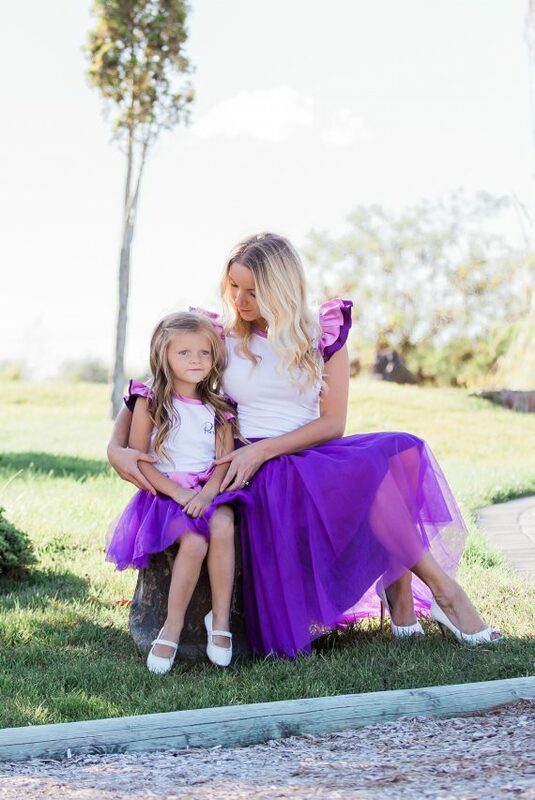 Mommy and me looks are fun yet clothes are comfy to wear all day long. Tops are made with soft natural cotton.